Blessed Living News is the helpful, uplifting, inspiring, good news newspaper. All you get is helpful GOOD NEWS! 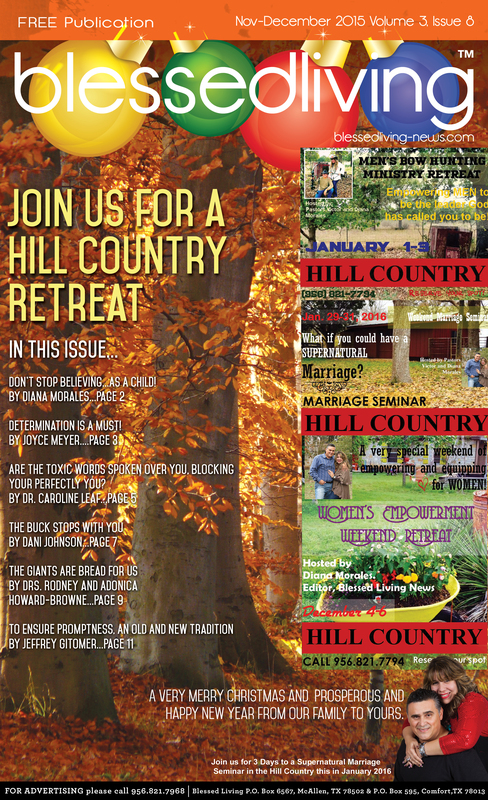 In each issue you will find excellent resources and articles for living a blessed life. Our contributing writers span a vast area of expertise in every area of application for your life. 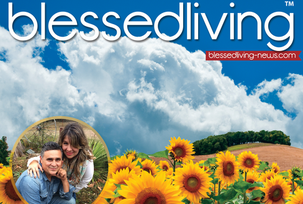 From marriage and family to business and finances, there is something for everyone in every issue of Blessed Living News. We are so happy to talk to you and pray for you. Contact us with any prayer requests or for information on advertising or how to have Blessed Living News made available at your place of business. Blessed Living News works in collaboration with Victor Morales Ministries International bringing hope, help and restoration. Â If you want to donate to the work we are doing, you can give securely here. WE ARE UNDER CONSTRUCTION! Â Please be patient with us as we build a better, more interactive website just for you! Â Thank you so much for your patience.